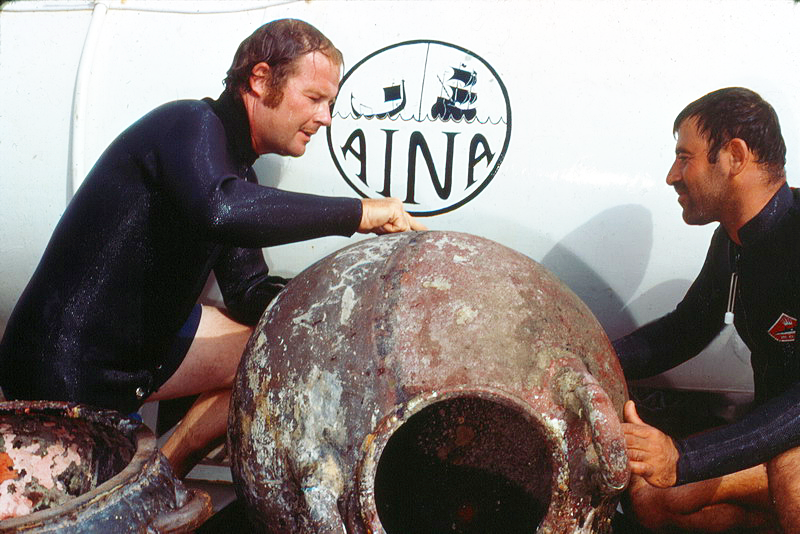 2014 represents the 52th anniversary of Dr. George Bass' historic excavation of a total shipwreck which was the first time in history this was achieved. This brilliant achievement heralded a whole new era of underwater archaeology that significantly changed mankind's understanding of the ocean's and history. 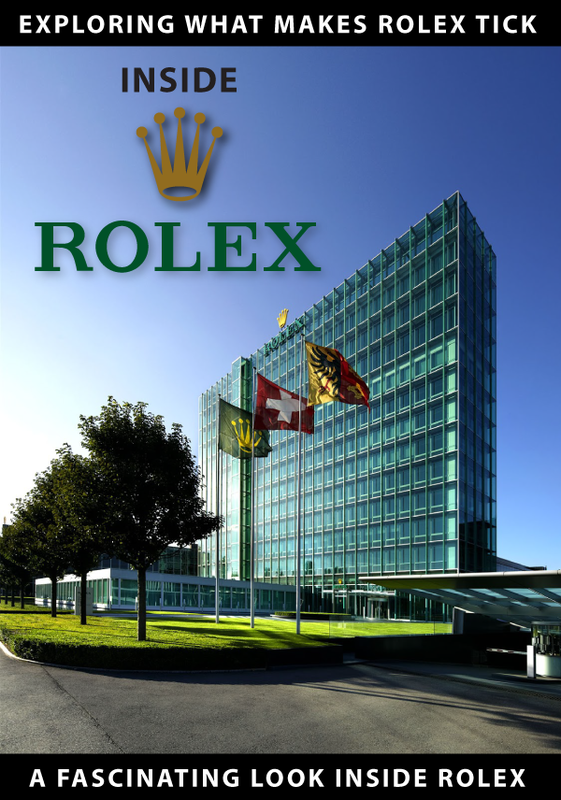 There is nothing more fascinating on Jake's Rolex World than to actually "explore the explorer" by meeting and speaking with famous history-changing Rolex Ambassadors which have appeared in Rolex ads in the past. It is one thing to see them on a paper ad, and quite another to hear them share their own story, in their own words, in their own voice. 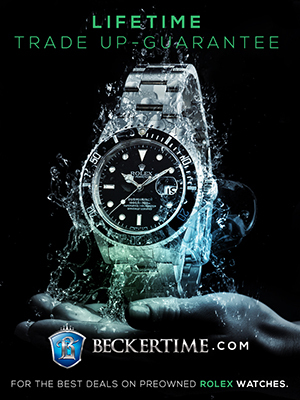 On Jake's Rolex World we bring real Rolex history to life and go on a journey of substantial achievement with the actual explorers themselves. 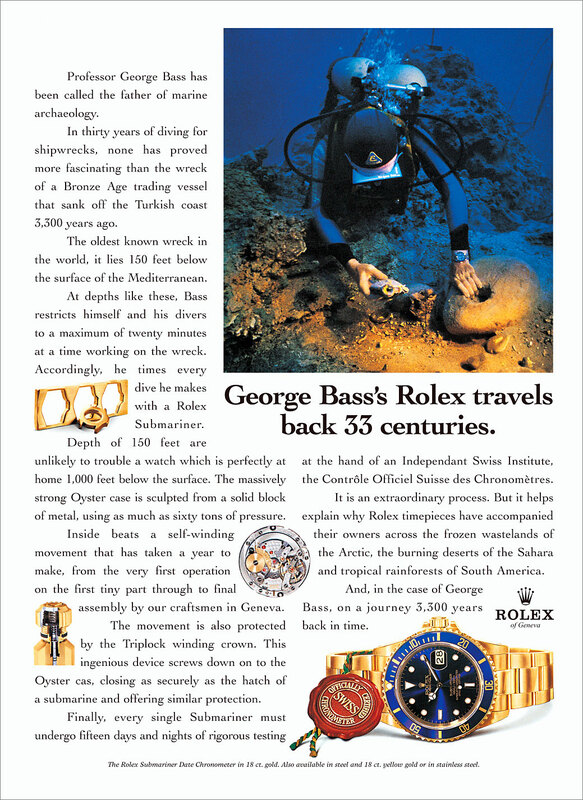 A few years ago I had the opportunity to sit down and do a podcast interview with Dr. George Bass who appears in the vintage Rolex ad below. Professor Bass and I had an amazing conversation and you will get to listen once I get the chance to edit and publish it. 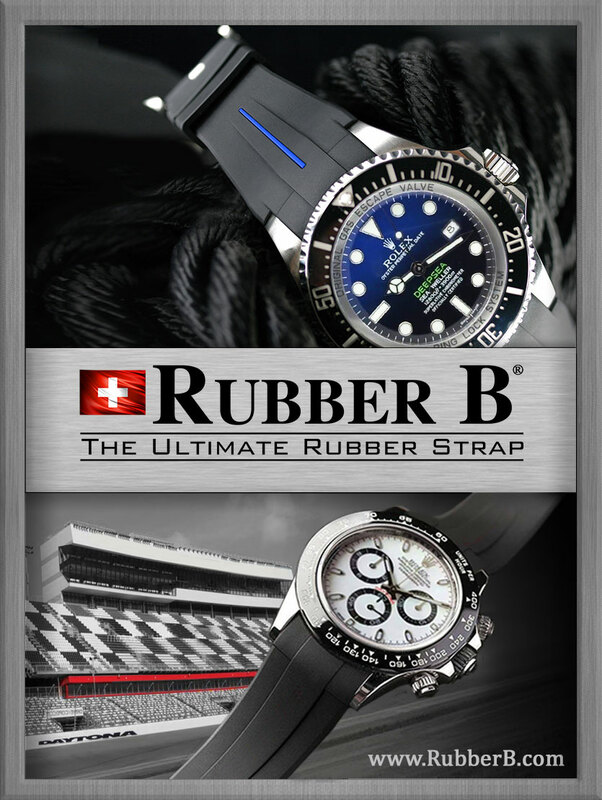 In the podcast Dr. Bass takes us from his childhood dream up to present. 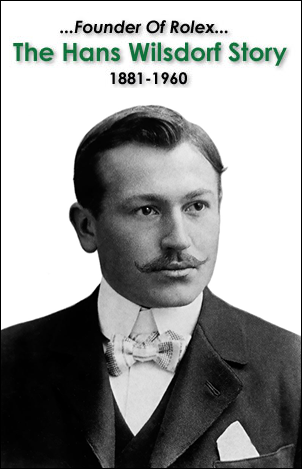 Dr. George Bass is considered to be the Father Of Underwater Archeology and in his interview we will learn the story of his fascinating personal oddyssey through his life. 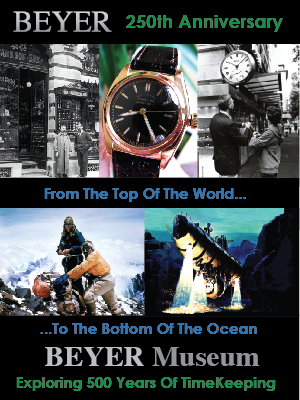 Dr. Bass is a world-class scientist and explorer. 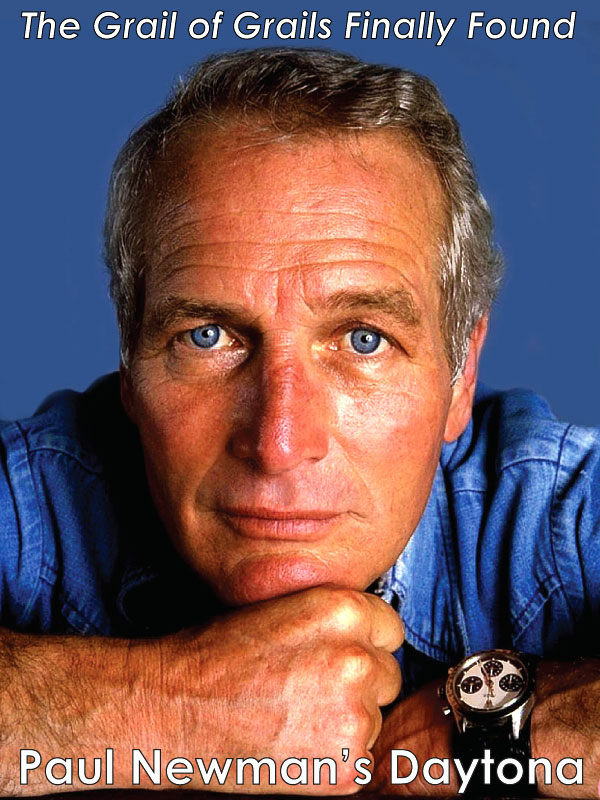 He is also a man of amazing achievement and as we see in the photo below taken in 1977 he is wearing his trademark Rolex Submariner. 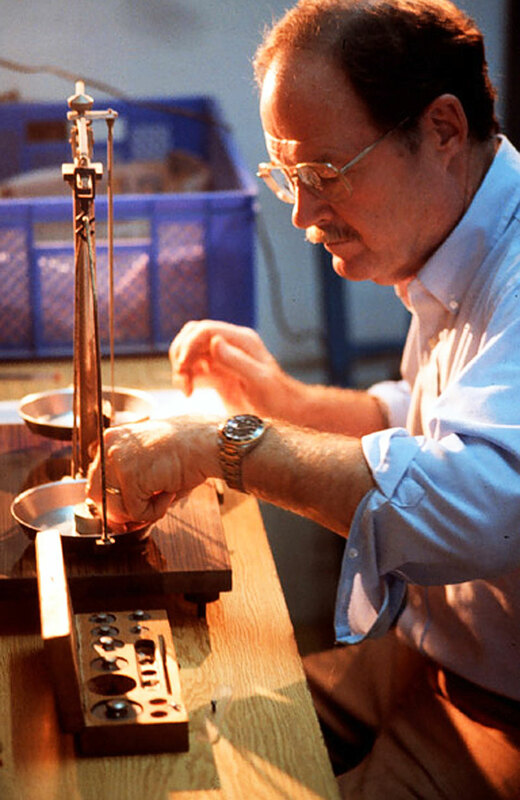 In the next photo of Professor George Bass, he is examining weights from an 11th Century Byzantine Merchant Shipwreck Excavation. 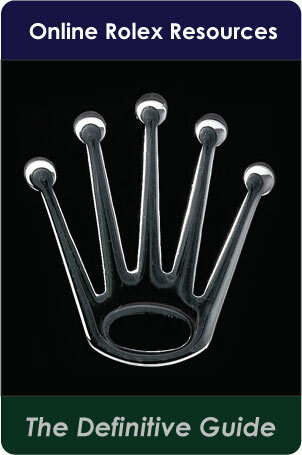 Notice he is wearing his two-tone Rolex Submariner. 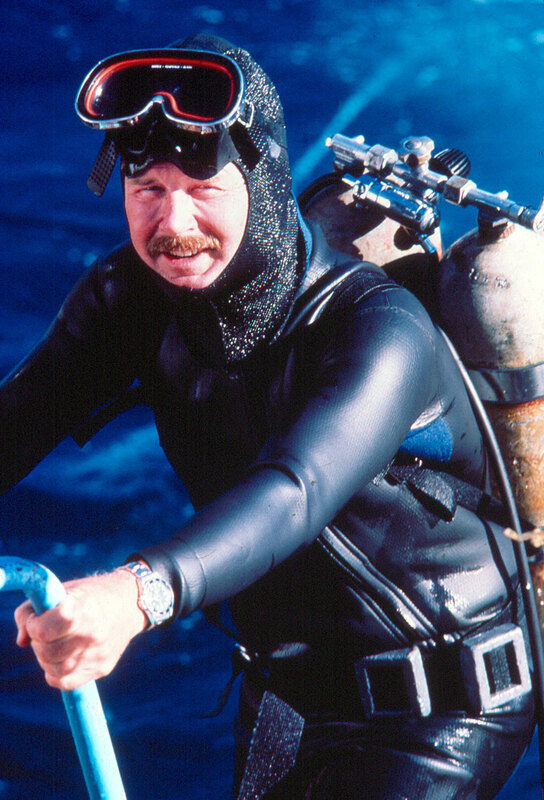 For any DEEP-SEA diver and certainly for The Father Of Underwater Archeology, going down to explore the Titanic in its water-grave has to be a super-career-highlight and that is exactly what Dr. George Bass completed in 2003. 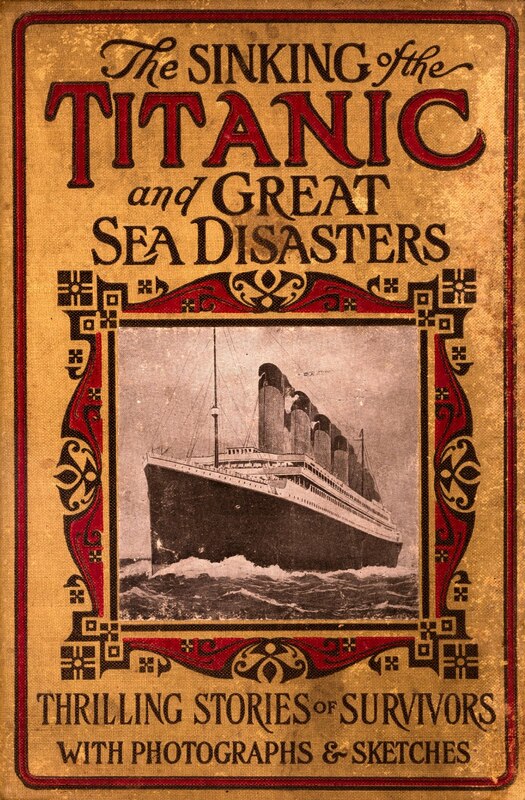 In 2003 Dr. George Bass participated on an expedition to return to explore the RMS Titanic. 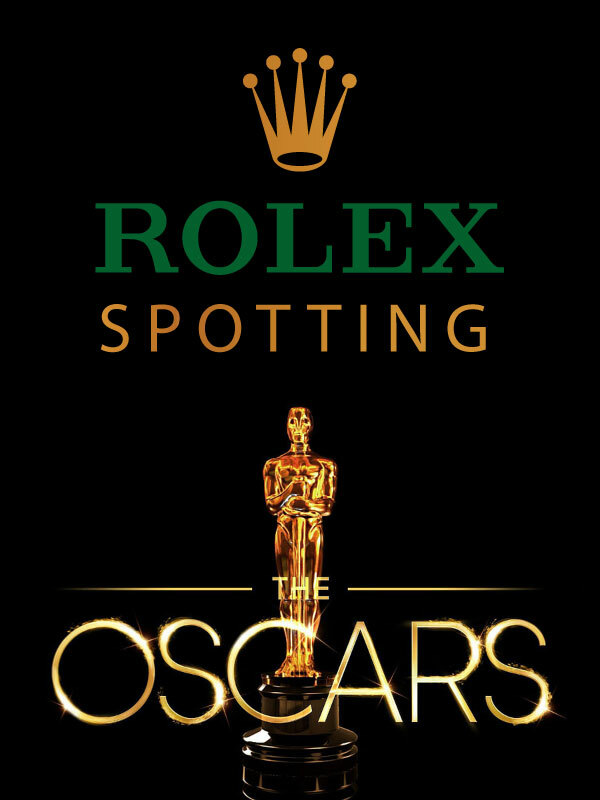 In photos I have seen of the Titanic expeditions I have seen it is amazing how many of the explorer's are wearing Rolex sport watches–everything from GMT Master, to Daytona to Submariner models. In the photo below we see Dr. George Bass on the far left with Victor Nischeta from the P.P. 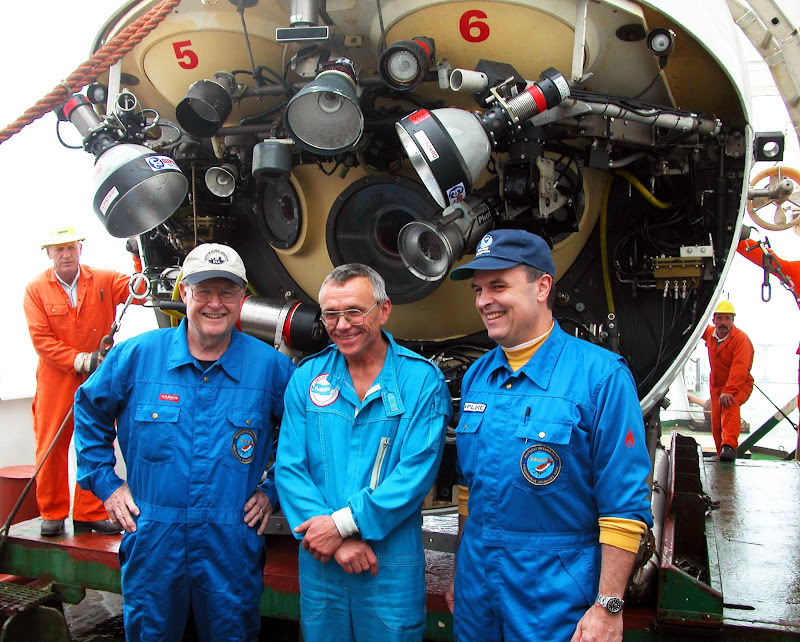 Shirshov Institute of Oceanology who is the Mir submersible pilot. Of course the Mir submersible is behind them in the photo. On the far right, we see Captain Craig McLean, who was the Director of the U.S. National Oceanic and Atmospheric Administration (NOAA), Office Of Ocean Exploration. 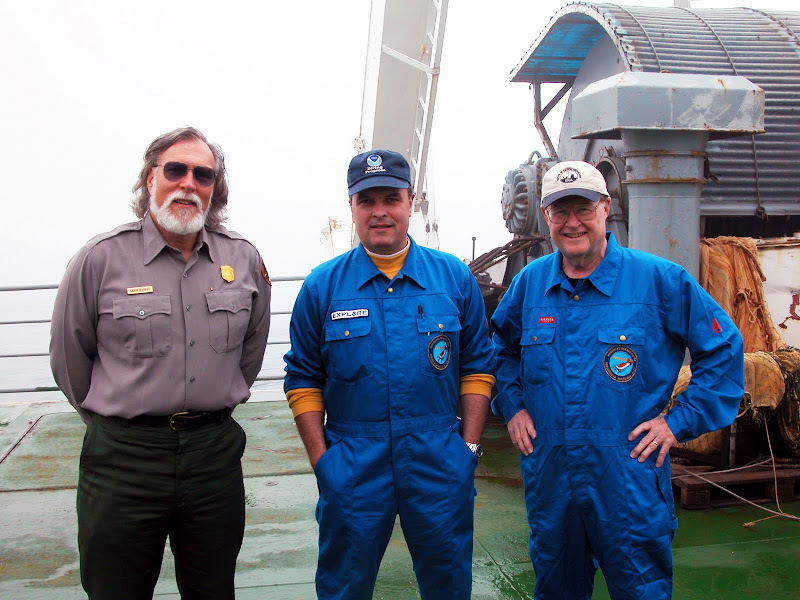 In the photo below we see, from left to right, Larry Murphy, U.S. National Park Service, Submerged Cultural Resources Unit, with Captain Craig McLean, who was the Director of the U.S. National Oceanic and Atmospheric Administration (NOAA), Office Of Ocean Exploration, and Dr. George Bass on the far right. 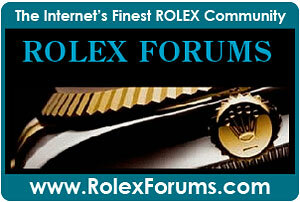 Notice that Captain Craig McLean is wearing his Rolex Submariner. 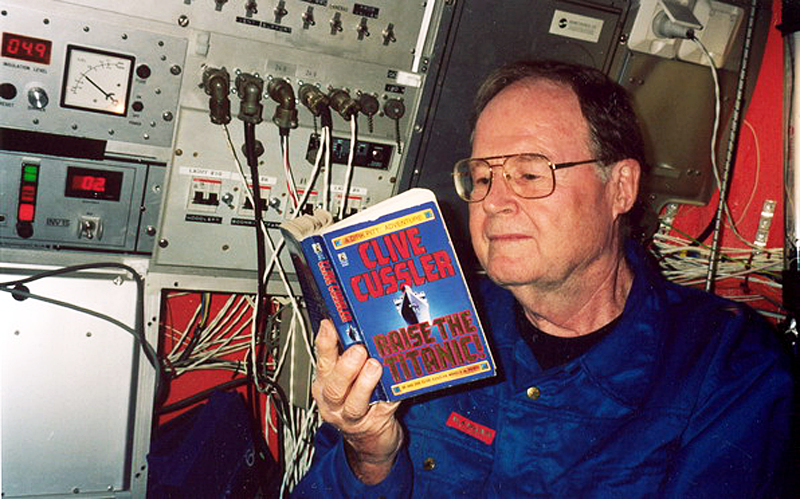 In the podcast I completed with Dr. Bass he spoke about his trip down to the Titanic and he mentioned this photo that was taken of him reading Clive Cussler's Raise The Titanic which was taken just feet away from the actual RMS Titanic on the ocean floor. 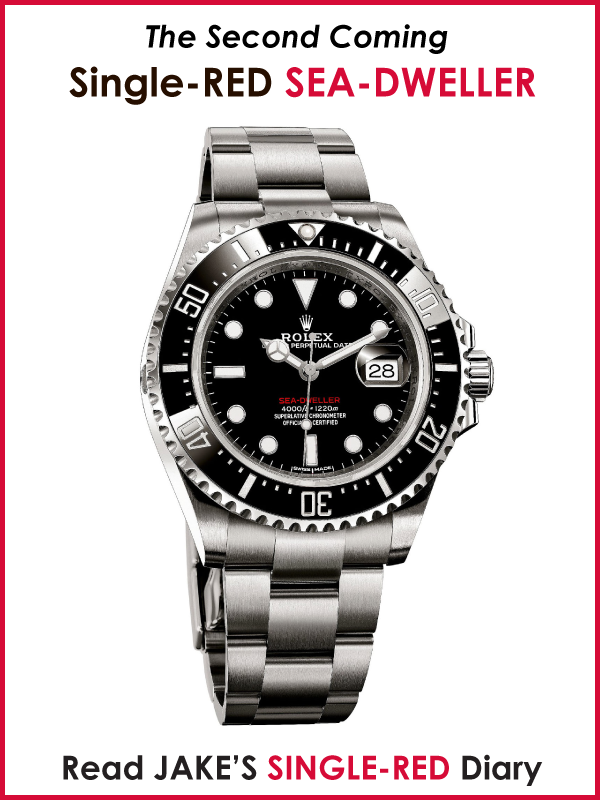 By saying "just a few feet away" I mean Dr. Bass is in a submersible 12,000 Feet or 2.5 miles (4km) below the ocean surface off the coast of Newfoundland. By the way, you can't see it in this photo but Dr. Bass told me he was wearing his Rolex Submariner when this photo was taken. The photo below is basically what Dr. George Bass would see if he was looking out the window of the Mir Submersible when this photo was taken. 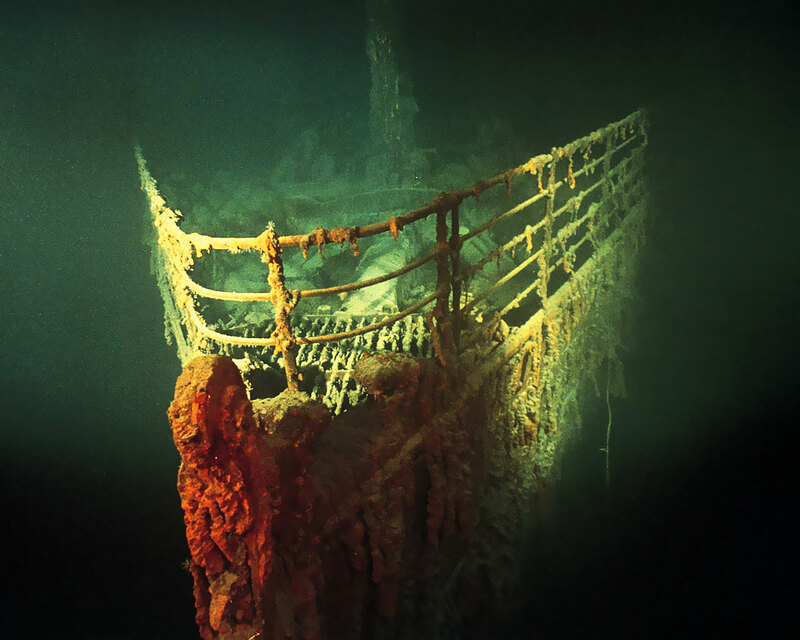 What we see below is a photo of railing on the Titanic. 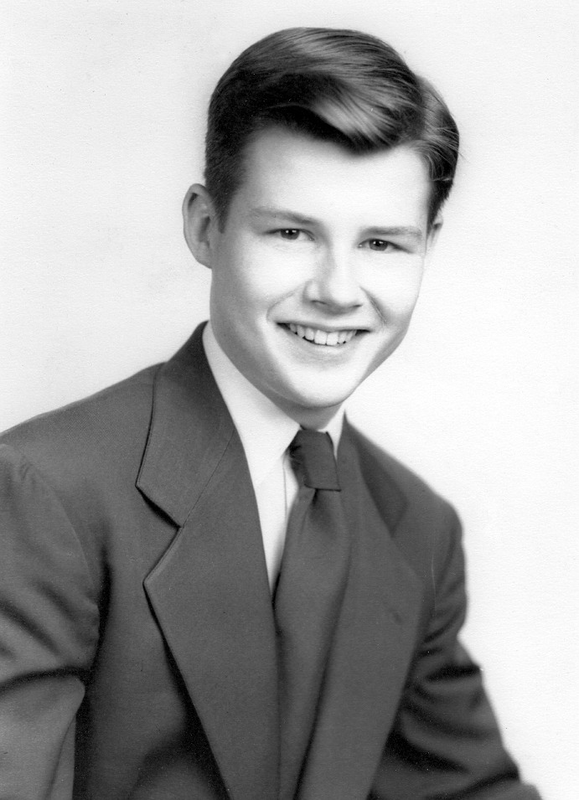 Dr. Bass is an amazing gentle man with an unbelievable set of career achievements. 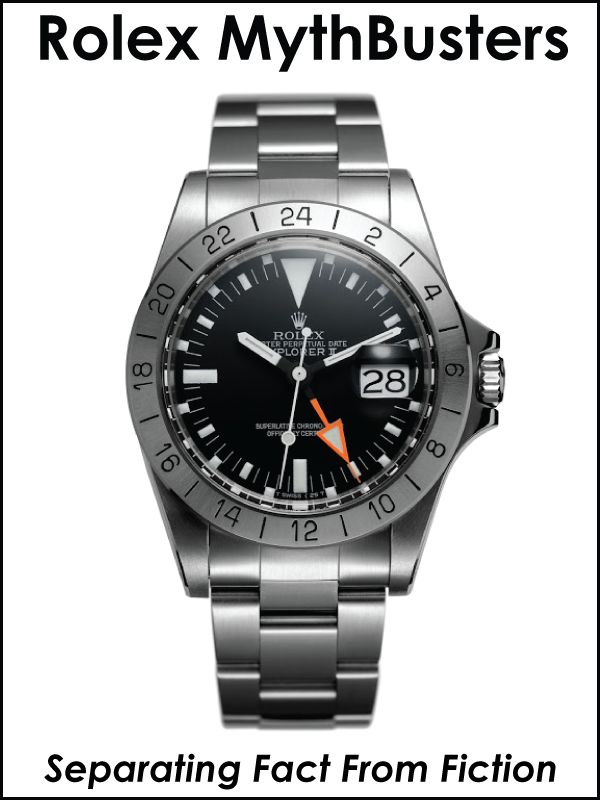 Former Rolex executive and oceanographic consultant, T. Walker Lloyd used to dive with George Bass. 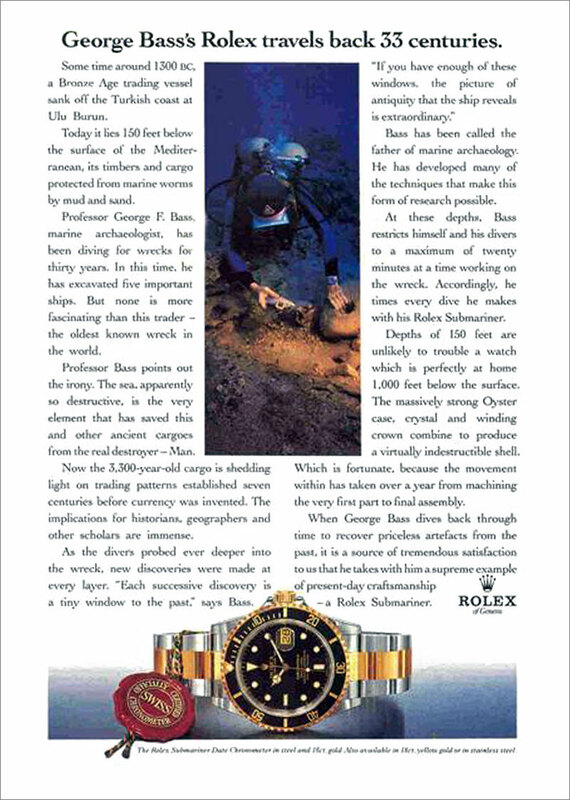 Update: National Geographic just published a fascinating retrospective named "Fifty Years of Shipwreck Excavation Opens New Windows On History," which explores Dr. Bass' amazing career achievements. In the future, as time permits, I will be significantly extending this article with more photos as well as my podcast interview with Dr. Bass.